The father of Jesse Galganov, the Montrealer who went missing last year while travelling in Peru, has raised the reward for finding his son from an initial $10,000 to $500,000. Todd Galganov says he always tells people he'll see them at his son's return party. More than a year after Jesse Galganov's disappearance, the father says, "I still pray and have hope my son is alive." The elder Galganov says he recently returned to Montreal after spending nine-and-a-half months in Peru looking for his son. Now, with the help of friends and family, he's raising the reward for finding Jesse from an initial $10,000 to $500,000 US. 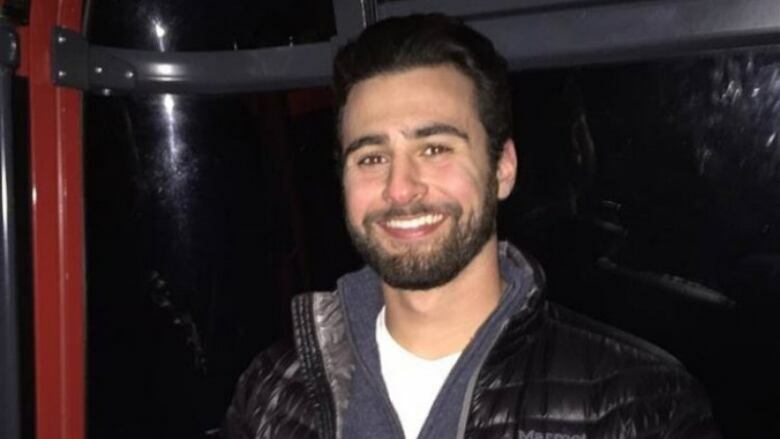 Jesse Galganov went missing in September 2017, at 22 years old, during a backpacking trip in Peru. 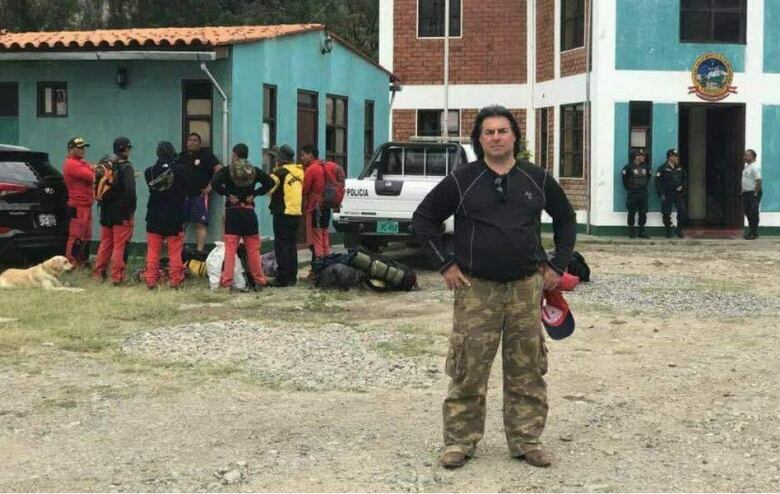 The last his family heard from him was Sept. 28, 2017, just before embarking on what was supposed to be a four-day trek in the Cordillera Blanca mountains. He had recently been accepted into medical school and wanted to become a brain surgeon, his father said. Todd Galganov worries Jesse may have been enlisted into illegal forced labour. "All I know is there's that expression: 'Go big or go home,'" he said of the reward, speaking to CBC News on the phone Saturday. "I want to say I'm just a father. I'm not a policeman, I'm not a detective, I'm not looking to persecute, to catch anybody. All I want is for them to show proof of life.… Just give us Jesse and we're gone." Last fall, Jesse's mother, Alisa Clamen, enlisted the help of an Israeli company specializing in search and rescue, after the well-known Montreal businessman Mitch Garber and his wife Anne-Marie Boucher donated $100,000 to the search efforts. The search and rescue team tracked down two French tourists who had last camped with Galganov in the mountains on Oct. 1. They said he had been feeling ill and suspected Galganov was suffering from altitude sickness, but hadn't seen him since. The next step for Todd Galganov, who owns a custom sign manufacturer, is to try to get back to living his life for his family, he said. But he hopes to return to the mountains in Peru where his son was last seen every year on Jesse's birthday, Feb. 8. Galganov met Prime Minister Justin Trudeau at the Summit of the Americas in April, which was held in Lima, Peru, this year. He said Trudeau told him Canada was behind him. Galganov says he was also comforted by the words of a rabbi in Peru, who encouraged him to smile when he thinks of Jesse. "You know, if this wasn't such a tragic story of loss, it's an incredible story of support and kindness around the world," the father said. "Let's see if I can turn a negative into a positive. Let's see." He's also raising money through Gofundme to have some Peruvian lakes dragged, in case Jesse's body may be in one of them.